We can custom decorate for any event or holiday. Some items have limited availability. Don't be disappointed - place your custom orders early! Pricing starts at $1.95 each. 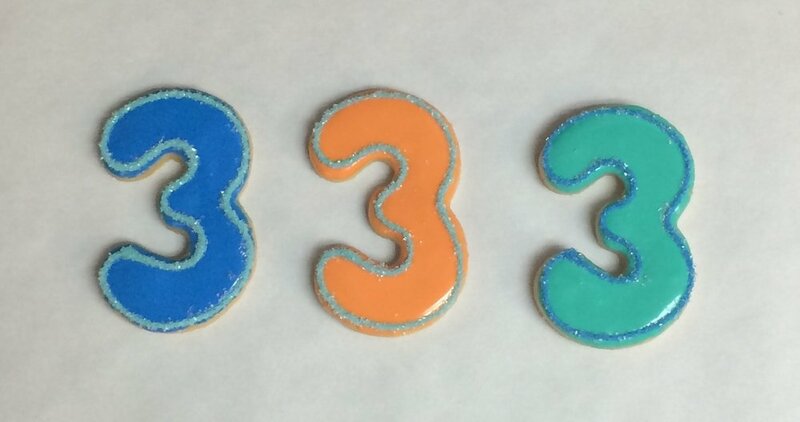 Minimum order for custom cookies is 12 per design.